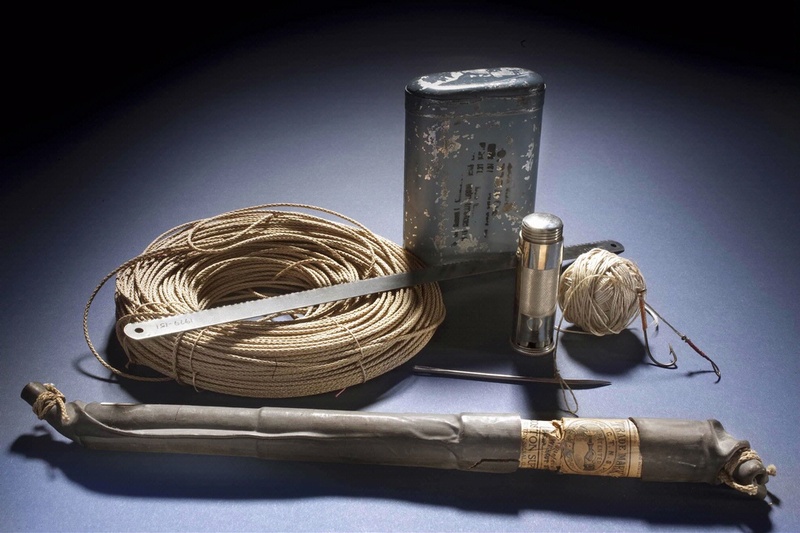 These items were part of the emergency equipment Lindbergh carried with him during his historic transatlantic flight. These items were part of the emergency equipment Lindbergh carried aboard the Spirit of St. Louis during his historic transatlantic flight. Find out more about Emergency Survival Equipment.